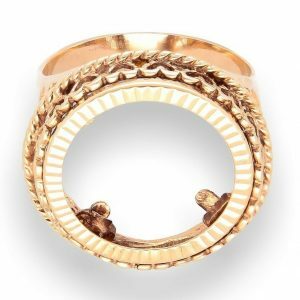 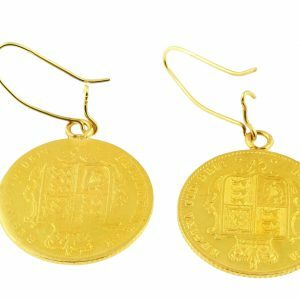 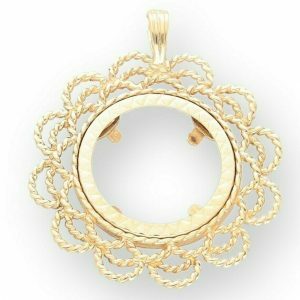 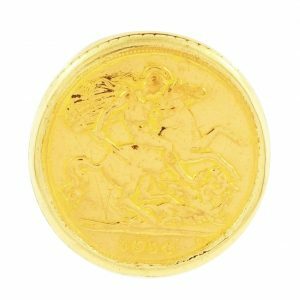 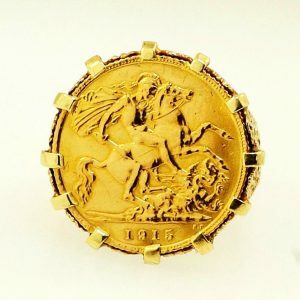 At Jollys Jewellers, we have a fine collection of Gold Sovereign Ring Mounts, perfect for holding those sentimental and cared for sovereign coins and sovereign rings. 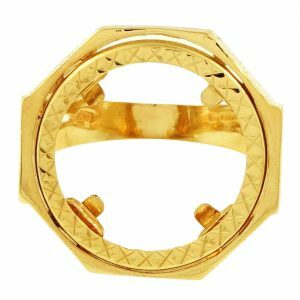 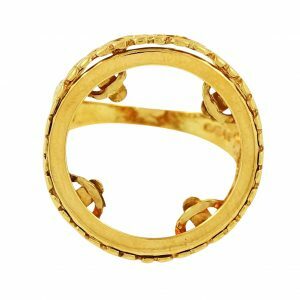 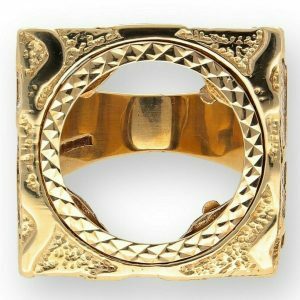 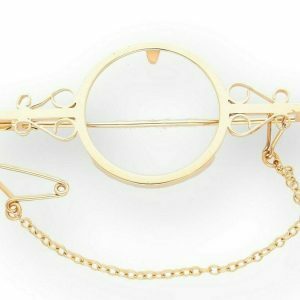 Our vintage, antique and modern full sovereign ring mounts are available in a range of styles, from elegantly patterned gold sovereign mounts to simple yet classic round sovereign mounts with a minimalist finish. 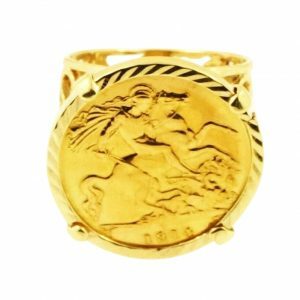 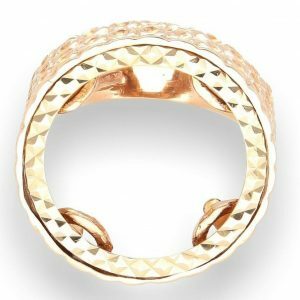 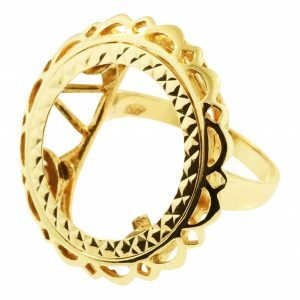 Our Sovereign collection is also home to brilliant Gold Sovereign Rings, suitable for men and women and available in a range of sizes. 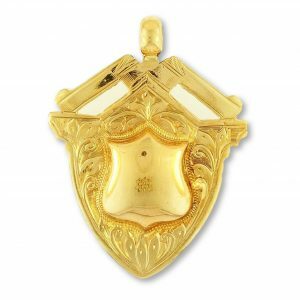 Enjoy our range of half and full sovereign rings, pendants and mounts that are full of character and would make for a perfect gift or a pay-day treat! 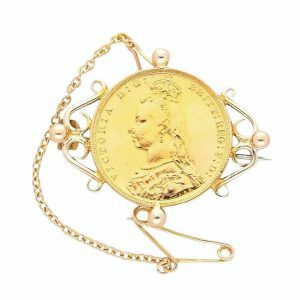 Shop our range of sovereign jewellery today, suitable for both men and women, you can create a whole new piece of jewellery with a stunning gold sovereign mount pendant, paired with a delicate curb chain, this can be worn day or night and as most of our sovereign mount pendants are made from yellow gold they’re perfect with any outfit.